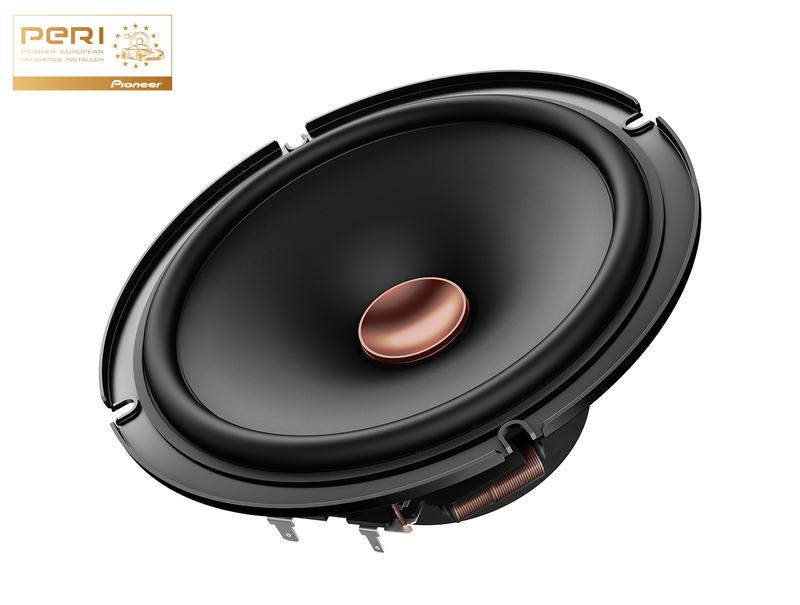 Adding to the sound characteristics, the tweeter on the TS-D Series is designed to swivel once installed, to give you the best direction of sound possible, according to where it is placed in the vehicle. Every element of the TS-D65C is designed to offer you a high-quality sound experience that is natural, powerful, and truly immersive with exceptional detail. Upgrade your sound with the Pioneer TS-D65C. 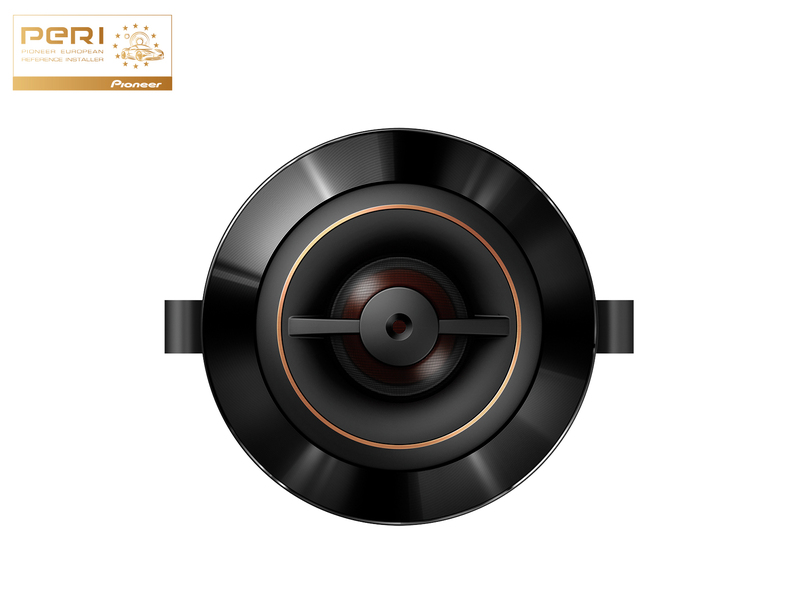 This 17cm 2-Way component speaker system delivers up to 270 W Maximum power and 90 W Nominal power.